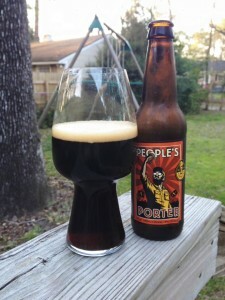 Foothills People’s Porter is an American Porter, 5.8% ABV beer. The Foothills year round line-up was recently launched down in this part of Georgia, and I for one am looking forward to having their beer available at my local beer store. This pours with a solid dark brown color with some mild red hues that shine through when held to the light. 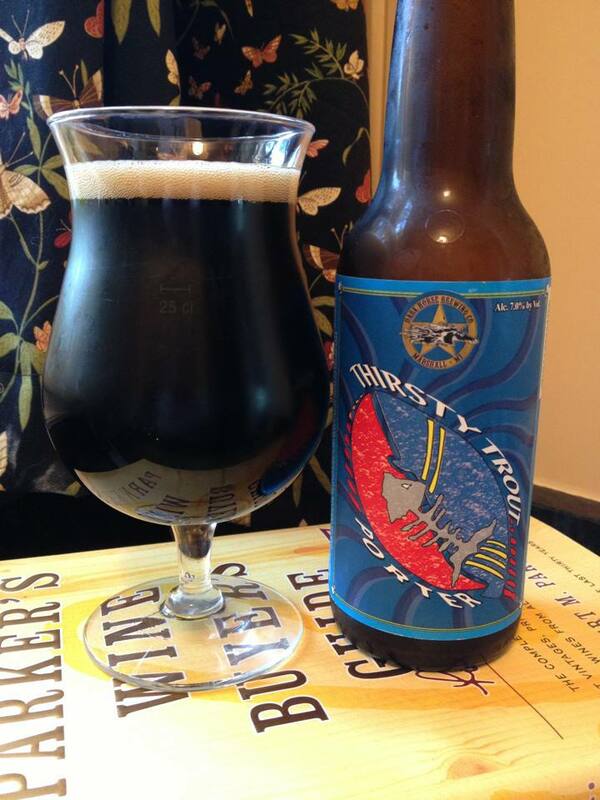 The aroma is semi-sweet with a large amount of roasted and chocolate malts. 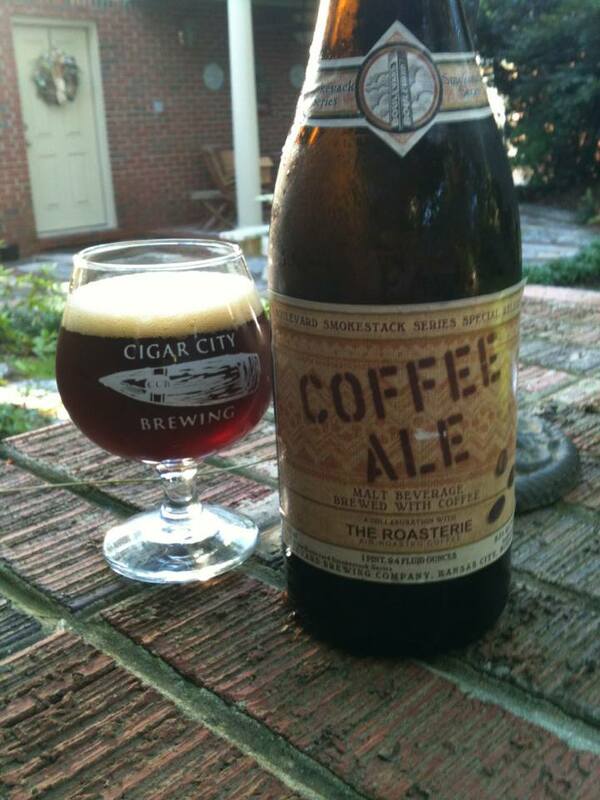 The taste plays along with a good showing of roast but with a less sweet type of chocolate. This is all balanced well with a nice amount of coffee notes as well as some hop bitterness. 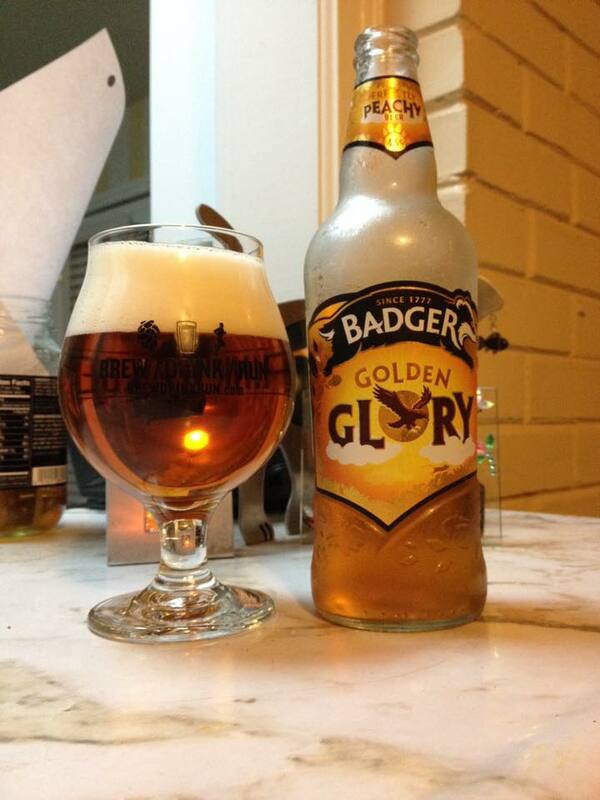 A fairly hefty mouth-feel is certainly appreciated. When I first had this a few years ago it seemed to be only available in 22oz bottles on a rotating basis, and my comment was this would be a great option as a year round six pack. Wish granted!